The trendies feature of last year was the double-curved screen design. Then it was followed by dual-camera use. As for this year, the most anticipated feature of any smartphone is the full-screen appearance. But a new one is already noticed. With the launch of the iPhone X Apple started a new era, where the facial recognition is considered as one of the most secure options to lock apps and unlock the phone. Because of this technology and the full-screen design, it costs the way higher than the rest iPhone models. The 64GB variant is priced at $999, while the 256GB model is sold for $1149. But who says the facial recognition should be found only on expensive smartphones? 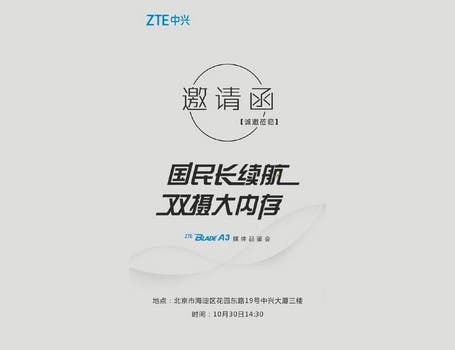 There is an entry-level smartphone priced at 799 yuan ($120) that supports facial recognition. It’s the ZTE Blade A3. The ZTE Blade A series smartphones are known for their cost-effective strategy. The ZTE Blade A3 is no exception. 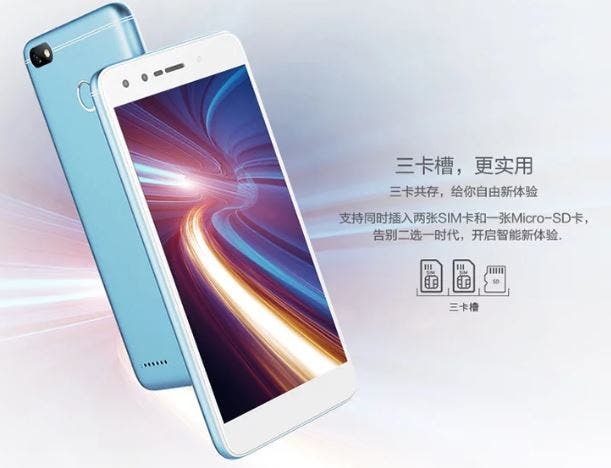 It has been launched back on October 30 at a quite affordable price tag of 799 yuan only. Seems a phone priced under $150 shouldn’t come with real selling points. But this is not the case. 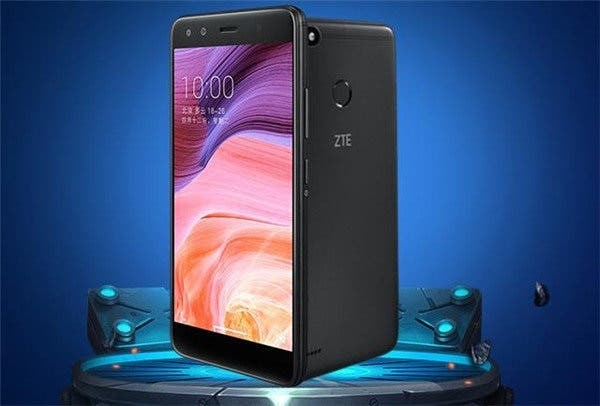 It is packed with a 5.5-inch 720p display, MediaTek MTK6737T quad-core processor, 3GB RAM, 32GB of internal storage, 4000mAh battery, and runs on Android 7.0. However, it’s a selfie-centric phone with a 5+2MP front camera accompanied with a soft light and supporting bokeh effect. There is also a 13MP camera on the back. Seems the aforementioned features are sufficient to attract many customers. But ZTE doesn’t think so. 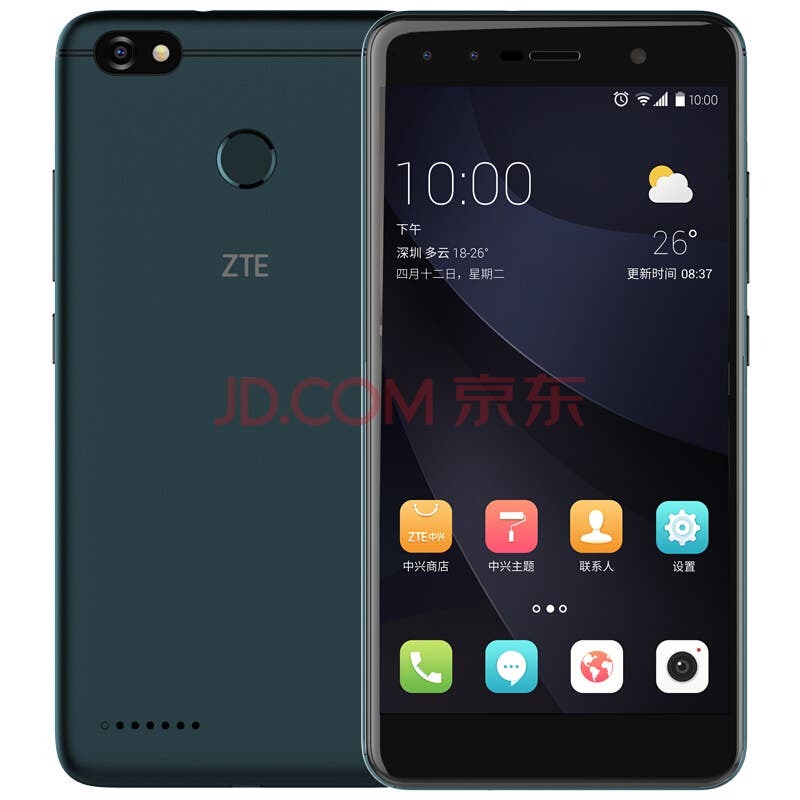 That’s why it has brought the facial recognition innovative technology to the ZTE Blade A3. The only thing you have to know all entry and recognition processes run locally. So there is no reason to worry about the data leak.